I chanced upon Raiman at the StyleCracker show in Delhi. Now I know block prints are classics and not something very different. But the beauty of this brand was how each and every silhouette, and detail added a whole new charm and exclusivity to the garment. 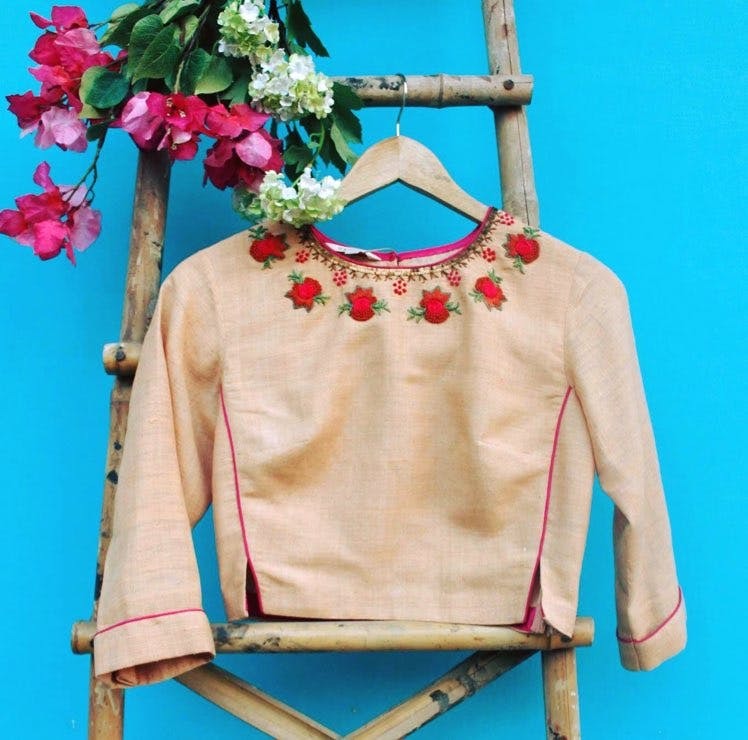 Since it's a brand that makes handcrafted exclusive and intricately detailed garments, you can purchase those one-of-a-kind pieces you treasure. I hope the brand launches a range of ready to wear affordable pieces that one can buy for daily wear. If it were up to me, I'd wear Raiman all day every day! Raiman is available on Jaypore and the Loom and a lot of offline stores across the country. I'd advise you to not miss out on the exhibitions because she always has something new and amazing that's not been launched online. Find out more about the brand and the stockists on their website.